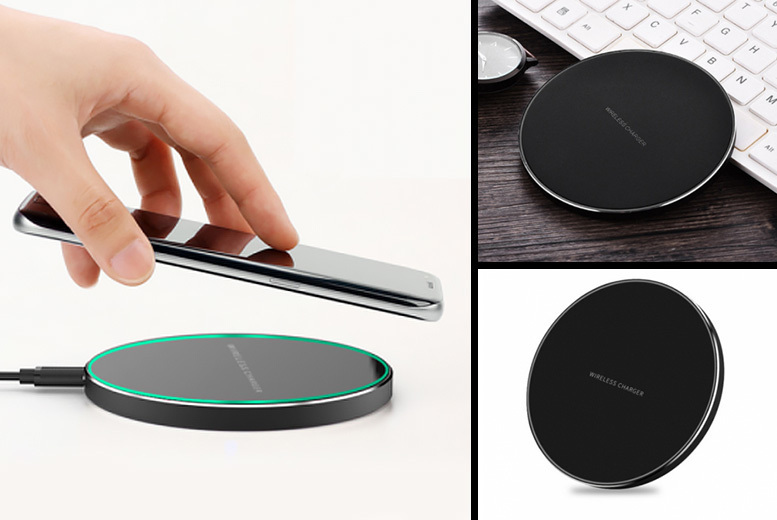 Get a USB Qi wireless charger! With a small design easy to plug in anywhere and get charging! Coming in either black or gold colours. With a charging efficiency of 76%! Pack includes one wireless charger, one manual and one USB cable.